Flats are my go to shoe, comfortable and stylish. What more could a girl ask for? These ballet flats are perfect for Spring! You can wear it with a white pencil skirt or a floral dress. Or you can even wear it with a pair of jeans like the one above. I have added some similar styles for you all below. 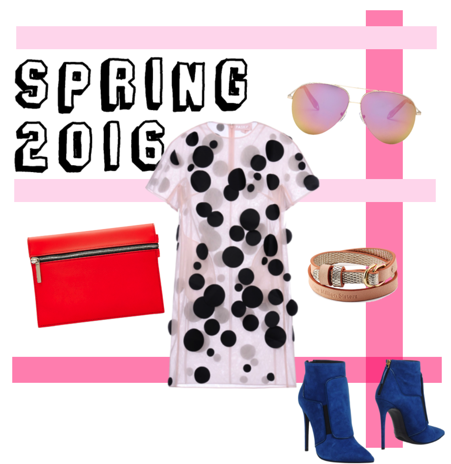 I have rounded up a few of my picks for Spring 2016 that are just under $100! A lot of you have been asking for me to post some more affordable pieces, so here you go. I hope you all like it! :) If you have any other questions please send them in! 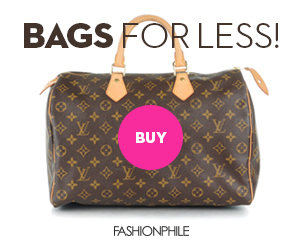 Shop this SALE – March Real Deal Sale! Take up to 65% off select regularly-priced merchandise (March 22-April 3). Boy do I have some news for you, THE ICONIC has launched a huge Mid-season SALE ! Terms & Conditions: *Ends 29.03.2016. While stocks last. Selected styles & colours listed. Prices as marked. Hair- Up to 50% Off Hairspray & Dry Shampoo at Beauty Brands. Shop Now! I have been meaning to post some fashion for you. I will doing weekly picks for you guys. I will also be adding weekly SALES and promotions for you to. Be sure to follow me on Twitter for the latest fashion trends and styles. With Spring right around the corner I could not be more happy! I am so ready for it! Here is an outfit that I created to get you ready for the warm weather. I also added some other pieces for you all below. This season its all about the sneakers. Comfort and fashion come together to bring you the season's hottest trend. Seen on the streets of Paris Fashion Week and New York Fashion Week. Will you be bold enough to try this trend? Just to let you know, that I will be adding more outfit posts this week. 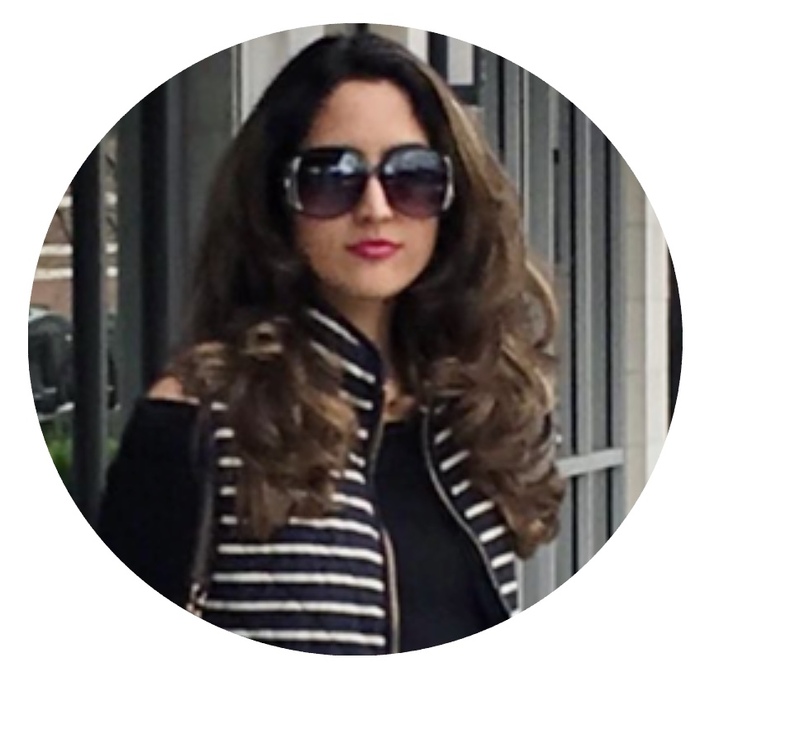 Be sure to follow me on Twitter where I will be chatting with my followers on all the latest fashion trends and styles. I will be adding more SALES throughout the month. Stay tuned for more! !